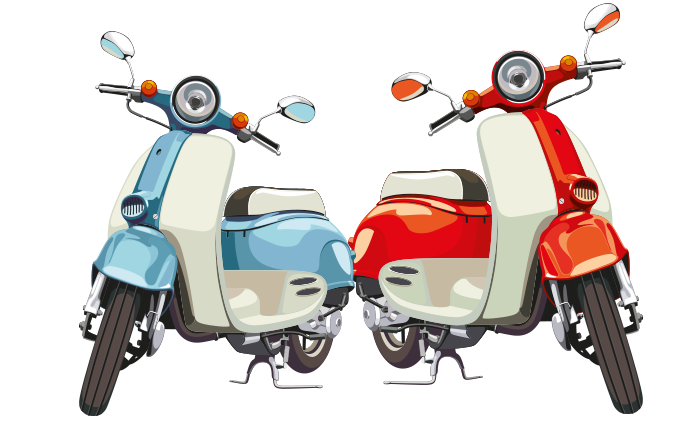 CALL 1890 945 950 for our best moped and scooter insurance quotes and see why over 40,000 customers in Ireland and the UK now trust us to insure their story. What's yours? Choose Principal Insurance for your Moped and Scooter Insurance. 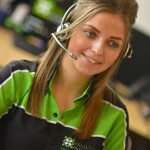 Our friendly staff can offer you a wide range of policy options*. These include commuting cover and limited mileage. Knowing many scooter owners are enthusiasts who customise their ride, we can also administer cover for an unlimited number of road-legal modifications. Our staff will be with you every step of the way. 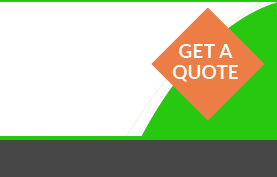 It’s easy to contact us if ever you need to make changes to your policy or make a claim. So make sure that you have the right cover with Moped and Scooter Insurance through Principal Insurance. Call us now on 1890 945 950. Classic scooter and moped insurance policies. Specialist schemes for young riders. 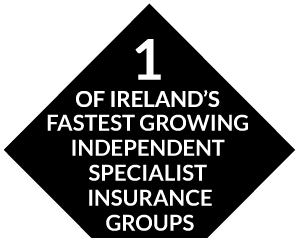 Knowledgeable service from one of the ROI’s fastest-growing moped and scooter insurance brokers.